The Cell-Free DNA Collection Tube is a direct-draw tube for the collection, stabilization and transportation of whole blood specimens. 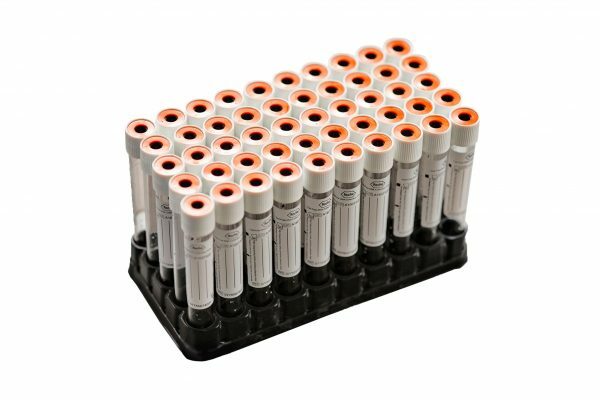 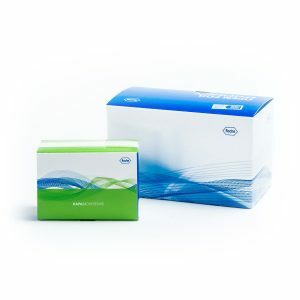 It effectively prevents blood coagulation, prevents cell lysis and preserves nucleated cells to enable efficient analysis of cell-free DNA (cfDNA). 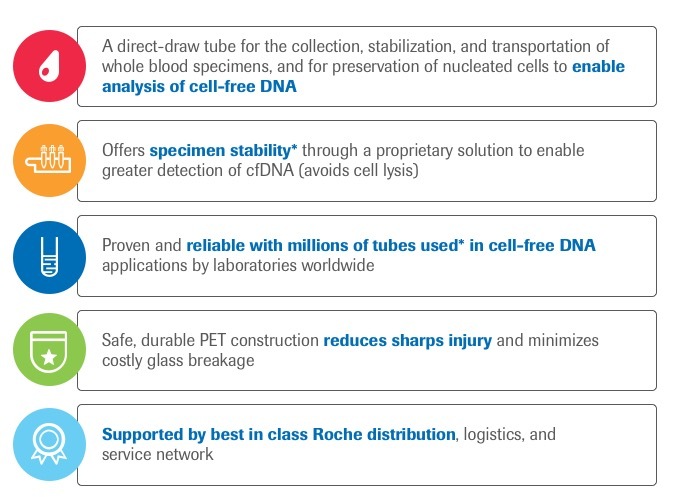 The Cell-Free DNA Collection Tube is available both in RUO* and CE-IVD** formats.